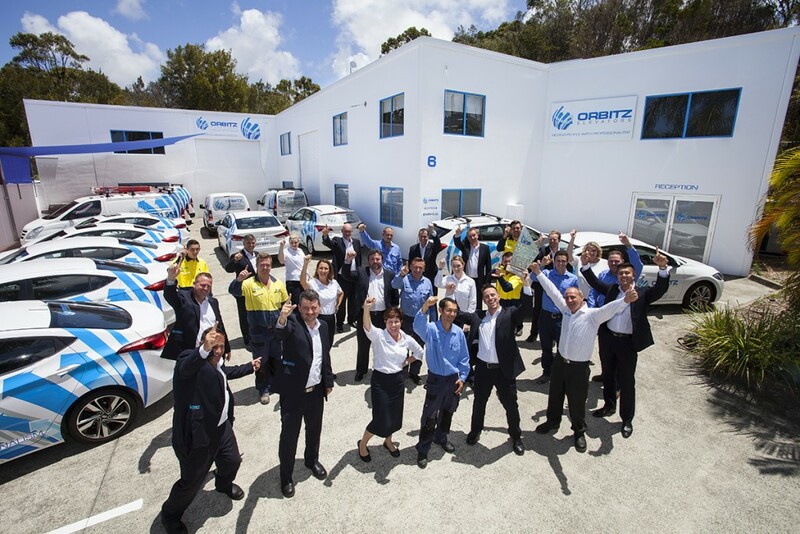 With proven results, Orbitz Elevators have recently been recognised for our outstanding work and contribution to the Gold Coast by being awarded as the Gold Coast’s Best Emerging Business for 2017! 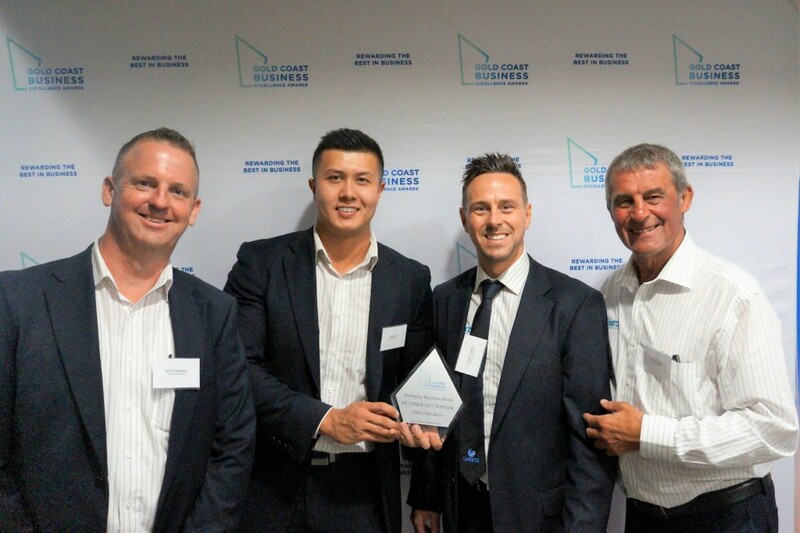 The award was presented by the Gold Coast Business Excellence Awards, the region’s most comprehensive and prestigious business awards scheme. This achievement would not be possible without the leadership and guidance of our Managing Director Jonathan Dwayre and all our hard working devoted employees who have contributed towards the success and growth of our emerging business. We will continue to deliver the Orbitz Elevators Experience by ensuring at the heart of our identity and culture is an absolute commitment to exceed our customers’ needs and expectations. 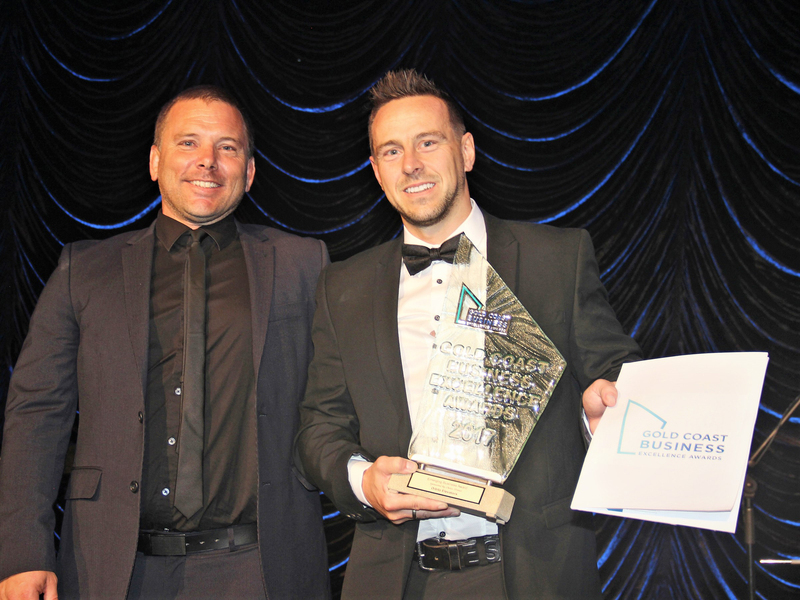 Watch our Managing Director receiving the 2017 Emerging Business Award at The Gold Coast Business of Excellence Gala Dinner!